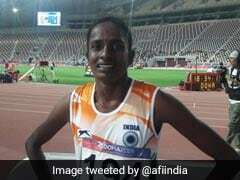 Athletics Federation of India on Wednesday posted a video with a caption which pointed out Hima's limited English speaking ability. The Athletics Federation of India (AFI) on Friday issued an apology for allegedly mocking Hima Das' English skills on their official Twitter account. After Hima won her semi-final in the women's 400 metre event at the IAAF World U20 Championships in Tampere, Finland, the AFI posted a video with a caption which pointed out Hima's limited English speaking ability. "#HimaDas speaking to media after her SF win at #iaaftampere2018 @iaaforg Not so fluent in English but she gave her best there too. So proud of u #HimaDas Keep rocking & yeah,try ur best in final!" the AFI had posted after the semi-final on Wednesday. The post caused an uproar which prompted the federation to issue a clarification on Friday, claiming that they did not mean to mock Hima's English. "(We ask) Forgiveness from all the Indians, you have been hurt by one of our TWEET! The real purpose was to show that our runner is not afraid of any difficulty, inside or out of the ground! Regardless of the small village coming from, the speaker exclaimed abroad! Once again sorry for those who are angry, Jai Hind," the AFI wrote on Twitter. The AFI however, refused to delete the video, asserting that it does not intend to humiliate the star athlete. "The Video is before final, video is great, so we will not DELETE it! see all! Once again sorry for those who are angry, thank you all for giving good luck to Hima! Jai Hind," the AFI tweeted. 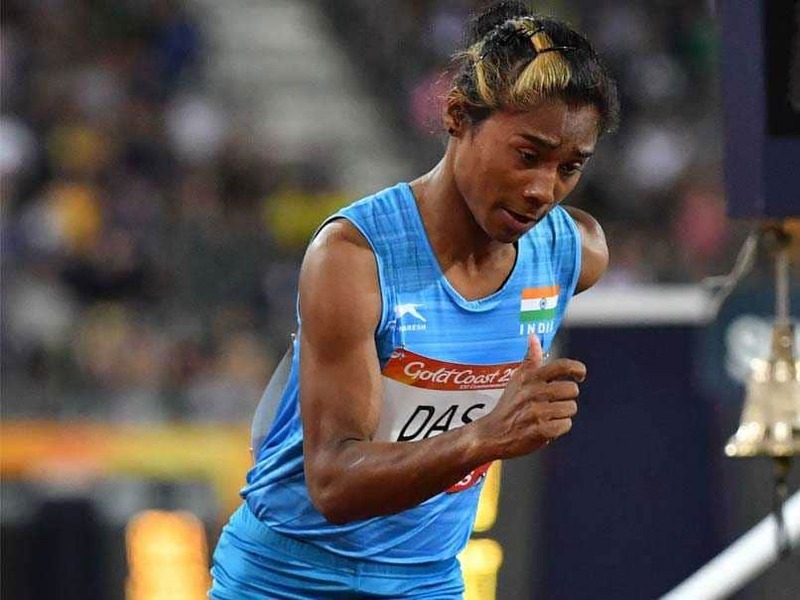 Hima Das clinched to top spot in the women's 400m final race. Andrea Miklos took the silver medal with time of 52.07 seconds. The 18-year-old Das clocked 51.46 seconds to win the gold.